The BBC has launched a further seven national DAB transmitters during March, bringing the total number of transmitters to 307 and serving more than 95 per cent of the homes in total. This is part of the current phase of national digital radio network expansion bringing a further 2 million people into coverage, increasing indoor coverage from 93 per cent to 97 per cent of homes by the end of 2015. The roll-out not only serves new areas but also improves the robustness of coverage in areas already served. In total, the new transmitters bring 34,000 households into the BBC’s national coverage area and improves digital radio reception for a further 56,000 households. DAB digital radio brings the listener more choice, improved sound quality, no re-tuning and extra information on broadcasts. 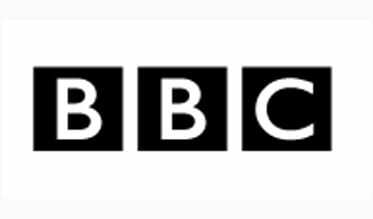 To receive the BBC's digital radio services, listeners will need a DAB digital radio and have to live within the DAB coverage area.